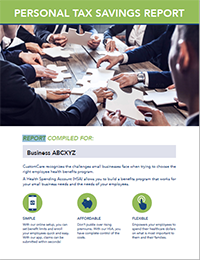 How much is it really costing you to pay for health and dental expenses out of your pocket? It may be more than you realize. an explanation of the only three ways you can pay for health and medical expenses in Canada. a comparison of the before and after tax dollars you could be saving on your health related expenses. 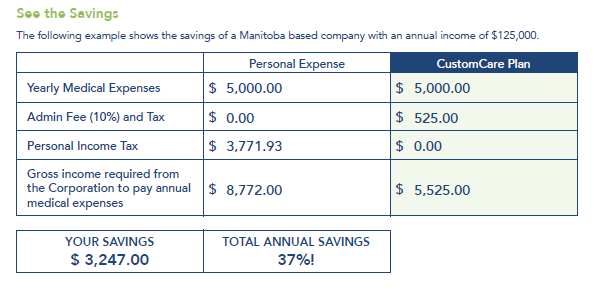 your personalized savings with a Health Spending Account (see sample below). Fill out the form today to receive your customized report and see how much you could be saving.